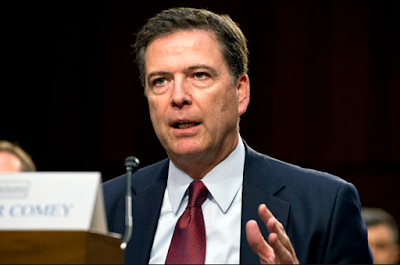 The news of former FBI Director, James Comey continues to generate buzz, controversy and trouble for the Donald Trump led administration. Now he has agreed to testify publicly before the Senate intelligence committee. The panel Chairman Richard Burr and Vice Chairman Mark Warner said they will schedule the hearing for after Memorial Day. "The committee looks forward to receiving testimony from the former director on his role in the development of the intelligence community assessment on Russian interference in the 2016 US elections, and I am hopeful that he will clarify for the American people recent events that have been broadly reported in the media," Richard Burr said in a statement. Warner said Comey's testimony would help "answer some of the questions that have arisen since Director Comey was so suddenly dismissed by the President."